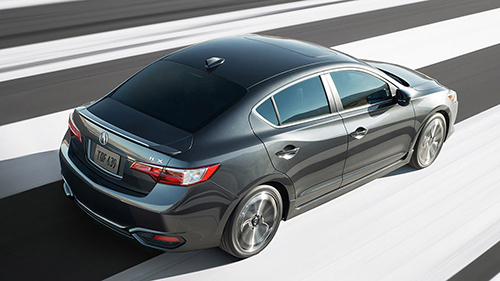 As an Acura driver, you have a few different choices when it comes to serving your vehicle. You could take it to a corporate shop that will charge you for every little thing and potentially even make up charges to improve their bottom line at the expense of your own. Or, you could take it a local mechanic that may or may not have experience working with Acura vehicles. Alternatively, you can schedule service at McGrath Acura of Westmont. Our experienced technicians will treat your vehicle with the care and attention it deserves, and we’ll never return your automobile to you until we’re 100% confident we have resolved your issue. Read on to learn more about our Acura service center and how we can affordably and efficiently resolve your vehicle’s issues. We proudly serve Westmont, Naperville, and Elmhurst in the Chicago region. Certified Acura Technicians: Our expert technicians are factory-trained and Acura-certified to ensure that we provide the best possible service for your vehicle. We focus exclusively on Acura automobiles – we’ve seen practically every problem under the sun and have experience fixing those problems, too. Peace of Mind: We are a professional operation that is an established business in the community. You can count on us to ensure your satisfaction is met. No Conflicts of Interest: We won’t try to needlessly upsell you or gouge you on prices. We are here to provide quality service and nothing more. Code A: Our technicians will inspect the suspension, hinges, cable guides, belts, hoses, cables, lights, tires, filter, fluid levels, and conduct a full washing and vacuuming. These services are equivalent to a 3,500 maintenance interval. Code A-1: In addition to the services covered in Code-A, you’ll also receive a full tire rotation, inspection of tie rod ends, suspension components, drive shaft boots, and more. These services are equivalent to a 7,500 maintenance interval. 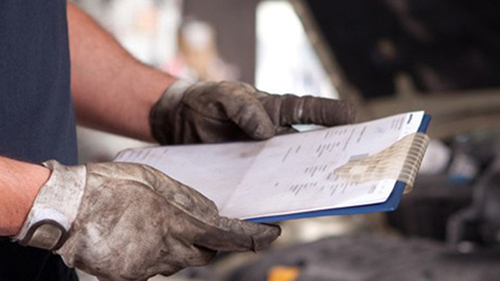 Code B-2: This service provides a full inspection, preventive maintenance, and a variety of other essential services for drivers who want a full and complete checkup. These services are equivalent to a 15,000 maintenance interval. As a McGrath Acura of Westmont Savings Card member, you’ll gain access to a 15% discount on all services, parts, and accessories we offer – up to a maximum savings discount of $500. In addition to these ongoing member services, you’ll also receive an activation bonus – a complete interior and exterior detailing for just $159.95. Finally, as a Savings Card member, you’ll also receive a free multi-point inspection and car wash just for being one of our valued clients. Ready to sign up? Click here to complete a short form. We look forward to having you as a member of our exclusive savings club! Already a member? You can click here to sign in. Thanks for being a member! We’re Your One-Stop Acura Dealership for Acura Service in Chicagoland! If you’re experiencing issues with your Acura vehicle, or if you just want to do some routine maintenance, McGrath Acura of Westmont is here to help. To get started today, be sure to give us a call. You can reach us on the phone at 630-323-8200., or you can send us a message online and schedule a service appointment through our contact form. When you’re ready to come see us, head on over to 400 East Ogden Avenue Westmont, IL 60559. We look forward to working together with you to resolve your Acura issues!